The Dallas Historical Society preserves artifacts from our past. But these invaluable relics are rarely seen. That is about to change. 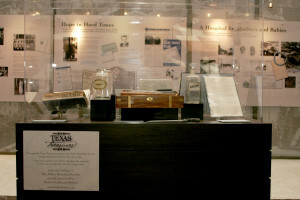 Now you can display these relics and their stories in your office through the new Texas Treasures program. With your support, the Dallas Historical Society’s incredible collection can be conserved and appreciated. Email Alan Olson to take advantage of this opportunity now. Regardless of your level of contribution, participation in the Texas Treasures program is a charitable tax deduction. Our collection features paintings, photos, books, manuscripts and numerous items. The rarity of items that will be displayed in the case corresponds with the level of participation. This durable museum-quality case is hand crafted of chocolate-stained ash wood and boasts a simple but elegant style that works in both a modern and traditional setting. The 3/8″ acrylic vatrine tops are finished with beveled edges and lock into the base of the display unit providing added security and protection. Any additional security and environmental controls shall be provided by participant. Display cases range in size from 60″ wide x 30″ deep x 60″ tall to 30″ wide x 30″ deep x 60″ tall. Dallas Historical Society is responsible for installation of display items as well as the removal of the case at the end of the agreement term. Displays will rotate every 6 months unless otherwise noted in the agreement. A minimum 3 year commitment is required. All displays are insured by the Dallas Historical Society. 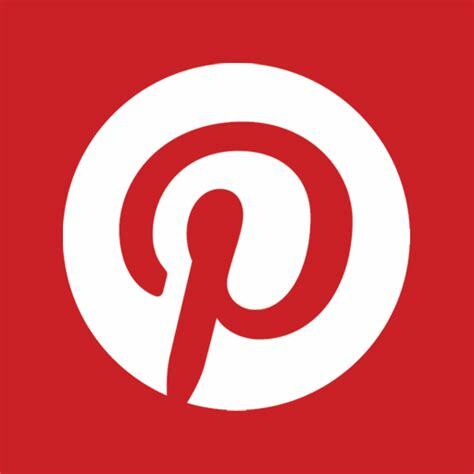 Participation includes Business Partner Membership benefits. 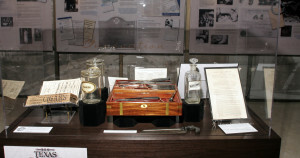 The Society preserves over three million historical artifacts, documents, photographs, and books. Each of those items has a story to tell; collectively they present the diverse mosaic of our shared history. Now you can display these items and their stories in your office, conference rooms, and lobby through our new Texas Treasures program. Your participation as a Texas Treasures partner helps The Dallas Historical Society conserve its incredible collection. Together, we can assure that future generations will share in the exploration and appreciation of our history and culture. For more information, contact Chris Bohannan at 214.421.4500 x 117 or by email. Take advantage of this opportunity now.